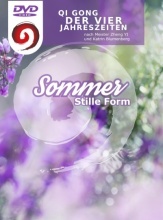 This book is divided into two sections. 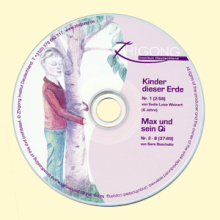 Section One is a brief introductions to Chilel™ Qigong (= Zhineng Qigong) with discussion on the unique characteristics of Chilel™ Qigong (= Zhineng Qigong) and tips on how to practice this techniques. Section Two is an in-depth study of the technical aspects of the Body and Mind Method including discussion on the most common mistakes students make. 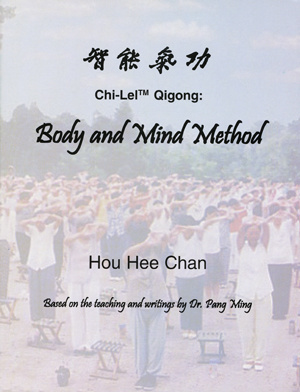 The Body and Mind Method (Shing Shen Chong) is a special name for the second Level of Zhineng Qigong. In Chinese Shing means 'physical body.' Shen means 'mind activities', Chong means 'body postures.' 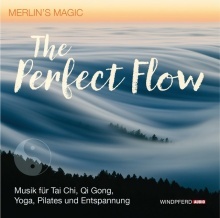 Together, the title means to practice Jing (Essence), Qi (Energy) and Shen (Mind) postures. The Body and Mind Method requires the Mind to be fully concentrated on the body area performing the movements, and gradually penetrate into the muscles, tendons and bones. 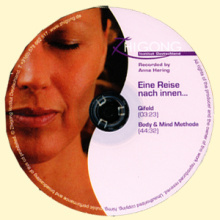 As Qi follows the Mind, the Qi will permeate inside the muscles, tendons and bones. 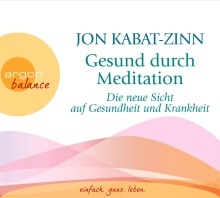 On the cellular level, Qi which is usually concentrated in the membranes will follow the Mind into the cell. Internal Qi increases to a point where intracellular Qi and membrane Qi become one. Master Hou Hee (Frank) Chan trained at the Huaxia Zhineng Qigong Center and has practiced Qigong and Taiji for over 25 years. 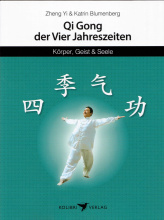 He was the co-founder of the Benefactor School of Taiji and Qigong. He teaches Zhineng Qigong in retreats and workshops all over the United States and Canada since 1994.